I have been some shade of blonde for the past 10 years and it does not come without struggle. Brassiness seems to appear the second I leave the salon making that three month appointment an extra long wait. My current hair color is a highlighted light blonde with my natural color weaved throughout. Lack of sunshine has my blonde hair looking extra dull and drab this Winter, it has become a source of frustration every day. 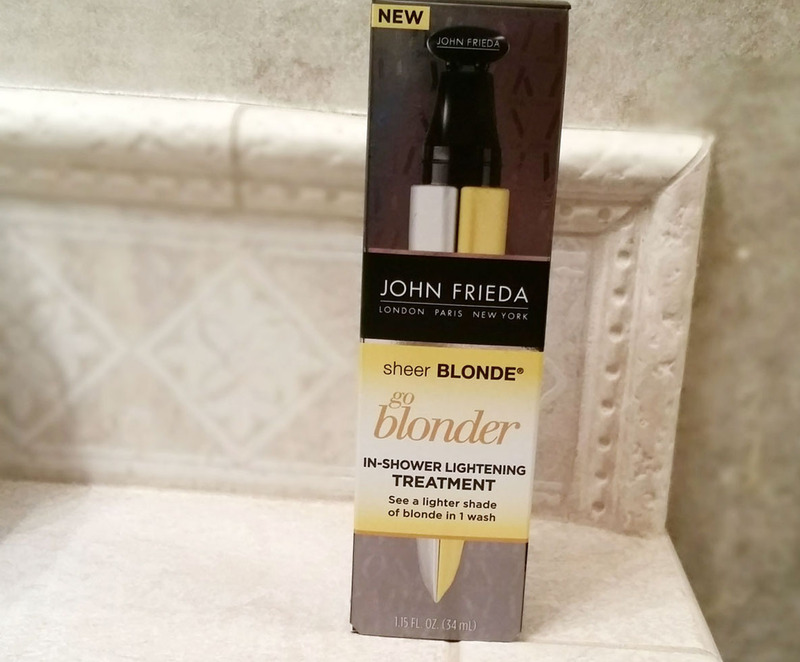 To give my hair a much needed boost I picked up John Frieda Sheer Blonde® Go Blonder In-Shower Lightening Treatment. This NEW product instantly softens dark roots and boosts your blonde by 1 shade. It is safe for natural or colour-treated hair and for use on highlights & lowlights. This treatment has been an awesome color extender between salon visits. It lets me spread out my appointments, saving money and safely refreshing my seasonally dulled locks. 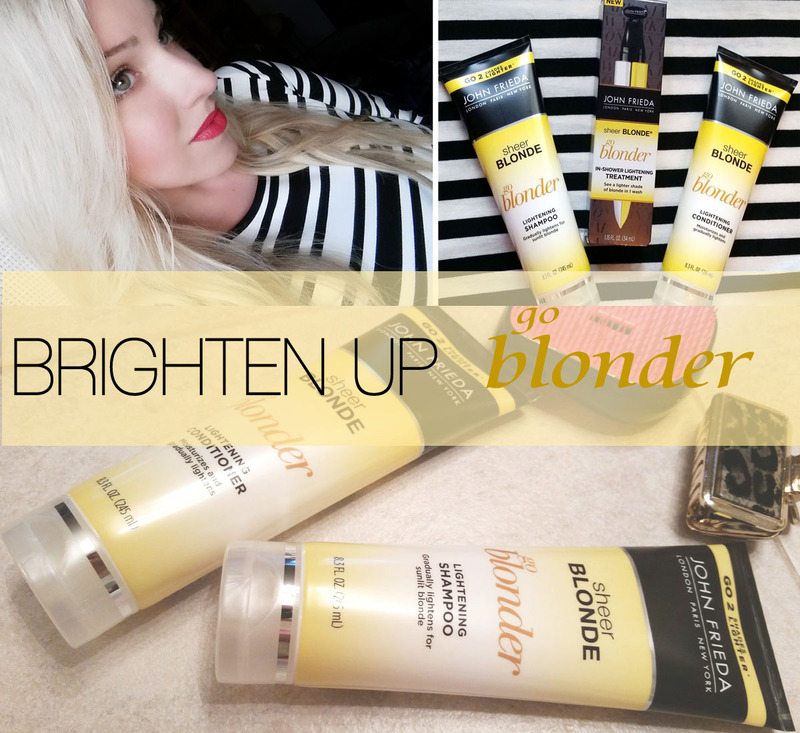 I have been using Sheer Blonde® line to maintain my hair color for many years now. Blonde hair is a lot of upkeep but when you are utilizing the right products it becomes less of a hassle and more 'blondes have more fun'. 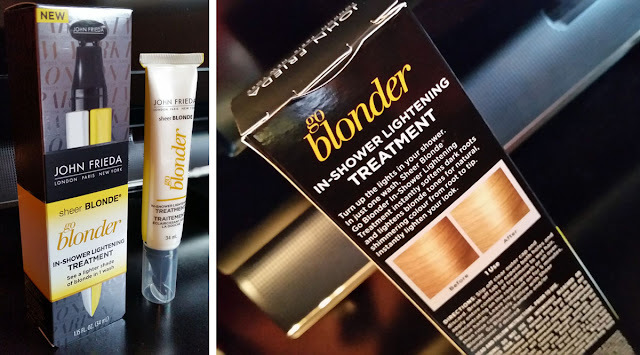 Along with the In-Shower Lightening Treatment I have added Sheer Blonde® Go Blonder Lightening Shampoo and Conditioner in to my hair care routine. This shampoo and conditioner renews hair for a healthy look and feel while gradually lightening for natural-looking sun-kissed blonde. It's safe for natural or colour-treated hair and for use on highlights & lowlights. 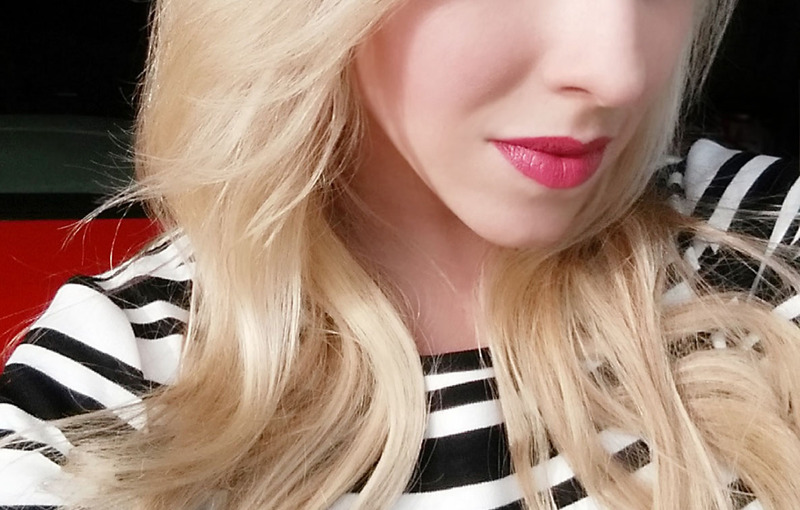 With every wash it lets me reveal my best blonde and leaves my hair feeling super soft. Not a blonde? Brunettes can get visibly brighter hair too! 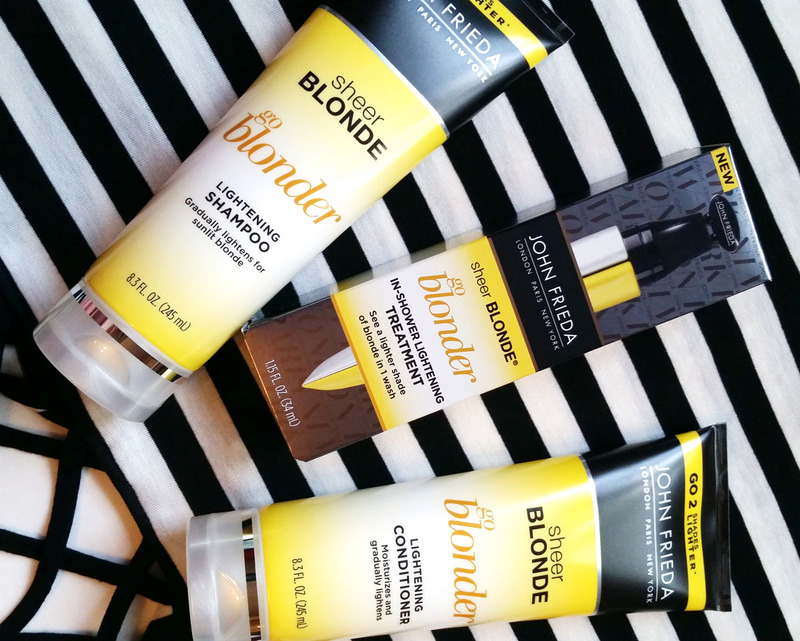 The Sheer Blonde® Go Blonder trio of products have made my hair visibly brighter with added lustre. It really brought those dulled highlights back to life. I like that my hair color wasn't drastically altered, just bumped up and brightened. It's a fun way to tweak your look with out the expense of the salon. Now that I have given life back to my hair color lets move on to the skin. My favorite way to combat dull skin is with a hydrating face mask. Making your own brightening skin mask is as simple as mixing up ingredients like Organic Honey and Turmeric. 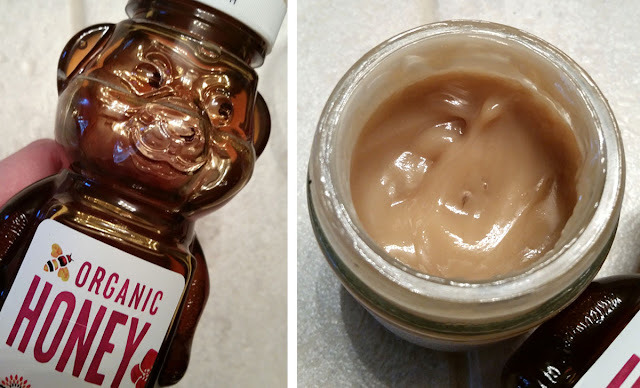 Apply for 20 minutes twice a week for glowing skin. A pop of color on the cheeks instantly brightens up the face. 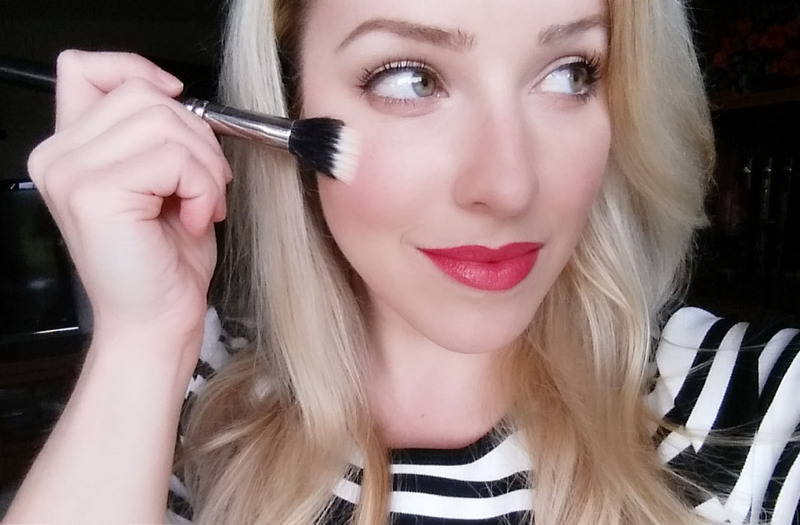 Sweep a sheer fuchsia or orange blush on to the apples of the cheeks for a healthy glow. 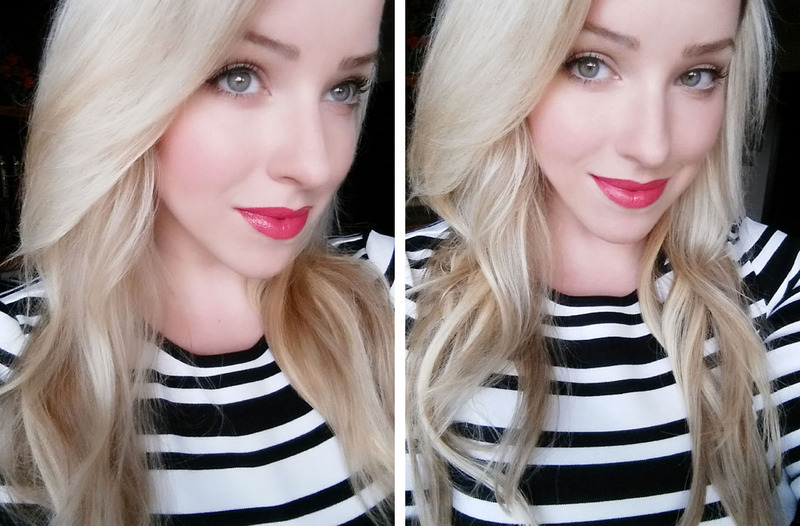 Top off your brightened up look by amping up the lip color. 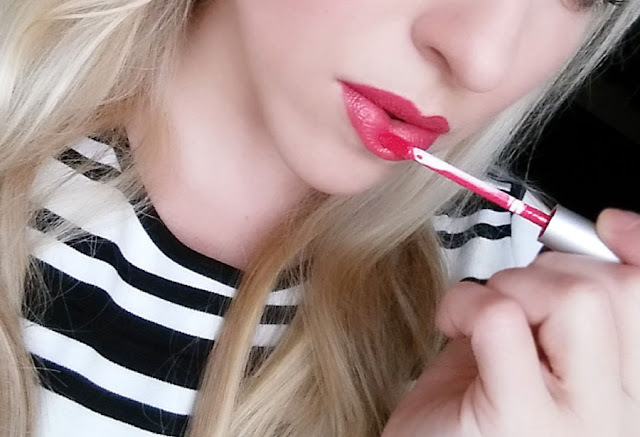 Adding a warm lip color can really give your look and mood a boost. A vivid punch of color to the lips is a sure way to get out of a beauty rut! This intense papaya pink has me dreaming of mai tai's and sunsets. 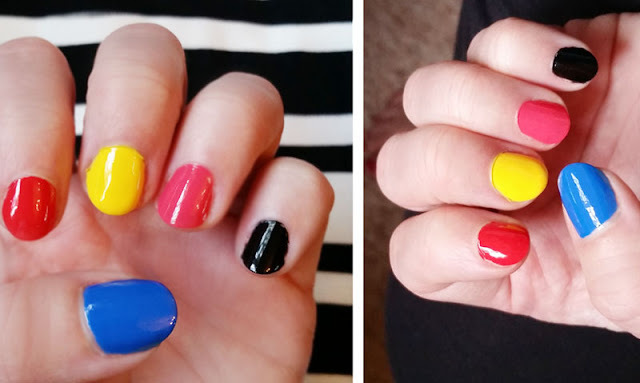 Switch out the deep shades and bland pale pinks on the nails for an electric shade of yellow, coral, or blue. A fun manicure will brighten any ones day! 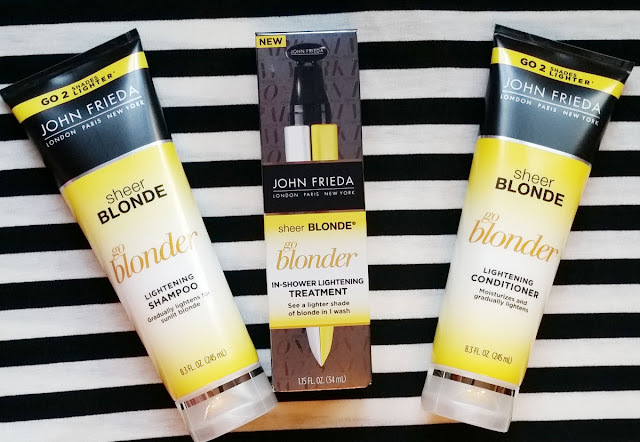 John Frieda Sheer Blonde® Go Blonder In-Shower Lightening Treatment along with Sheer Blonde® Go Blonder Lightening Shampoo and Conditioner is available at Walgreens. Look for it on the special end-cap display or in the hair care aisle. Walgreens is a frequent weekly stop for me. 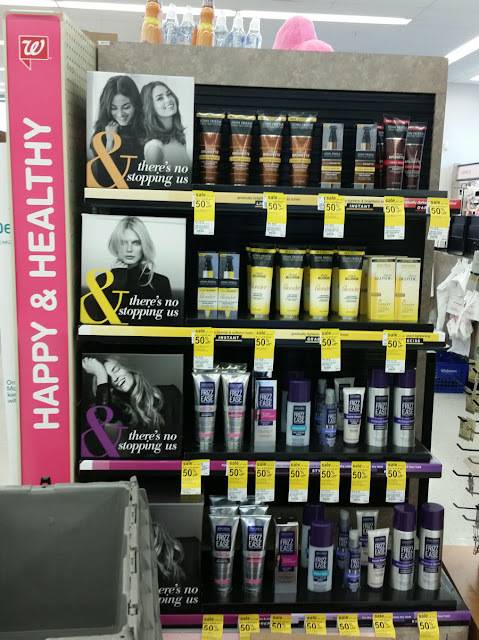 I love how convenient and easy it is to grab all my favorite hair care, beauty, and health items in one place. The service is superior and the selection is always great! 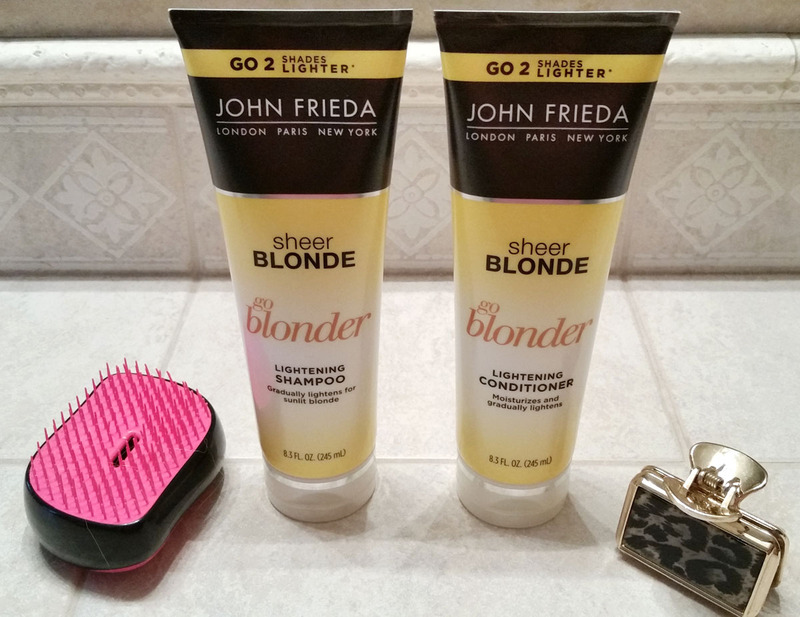 Walgreens has a BOGO promotion going on right now for John Frieda Color Care. Buy 1 Get 1 50% off with Walgreens Balance Rewards card. Available both in-store and online. Valid 1/1/16 – 1/30/16. John Frieda Colour Care will have you looking like you just stepped out of the salon or off a tropical beach. Do you use any hair color targeted products? I would love to hear what products help you make it through Winter!